Most non-performing loans (NPLs) are attached to assets borrowers bought or created thanks to these loans, including real estate, factories, enterprises, industrial clusters and projects. 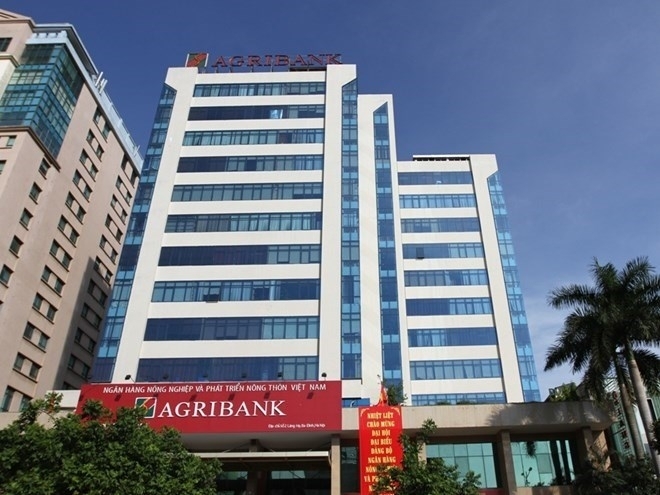 Agribank Management Company (Agribank AMC) announced it would hold three auctions on February 15 to sell assets at a total starting price of 118 billion VND (5 million USD). The auction will include three land lots and houses in HCM City and the southern province of Long An. Agribank AMC will hold another auction on February 27 to sell assets from Dai Viet Company in the Central Highlands province of Dak Nong at a starting price of more than 315 billion VND. The auction will include all machines, equipment, working houses and other construction works of the company’s industrial alcohol production project at the Tam Thang Industrial Zone. 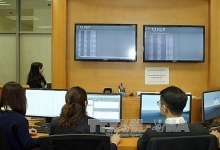 BIDV, in conjunction with the Vietnam Asset Management Company (VAMC), also announced it would sell assets of the Thuan Thao Nam Sai Gon Company and 95 individual borrowers on February 18 to recoup total debts of more than 2.37 trillion VND. 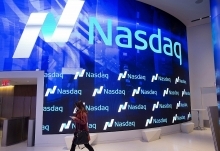 The sales will have a total starting price of 761 billion VND. According to Nguyen Van Du, deputy chief inspector of the State Bank of Vietnam (SBV), enhanced legal frameworks in the National Assembly’s Resolution 42/2017/QH issued last year have helped banks and the VAMC better manage bad debts by allowing them to rapidly repossess collateral or assets secured with the loan money if borrowers default. 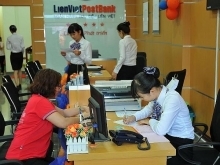 The SBV’s reports showed banks handled 149.22 trillion VND (6.37 billion USD) of NPLs last year, helping reduce the NPL ratio of the entire banking system to 1.89 percent by the end of 2018 from 1.99 percent by the end of 2017.